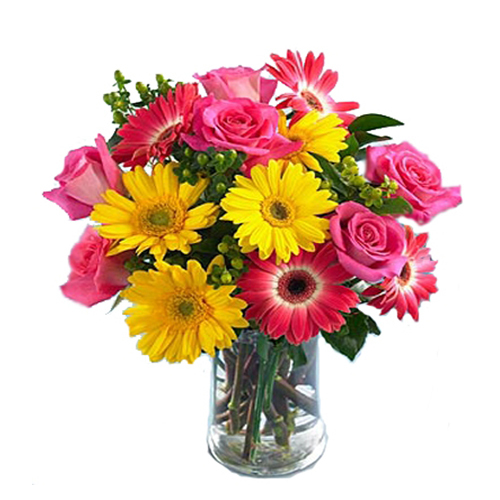 This exquisite bunch of flowers includes fresh cut Yellow and pink colored gerberas, pink rose and gorgeous elegantly arranged in a stylish Vase. 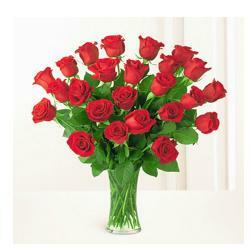 Enliven your celebration of sensational gifts for your special ones to brighten face with radiant smiles. 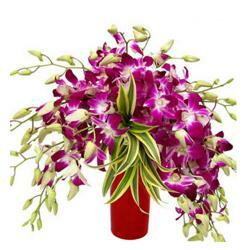 Mind blowing gift of flower all set to thrill your special ones and touch their hearts by your unconditional love. 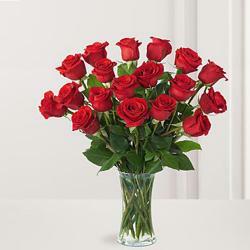 So order it now and make your celebration more special. 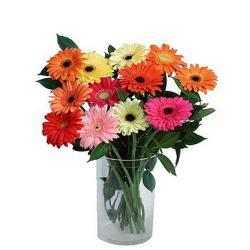 You can send this flower vase on special occasions like birthday, anniversaries and wedding , mothers day, fathers day, love you , miss you, Diwali, Holi, to say thanks and many more.